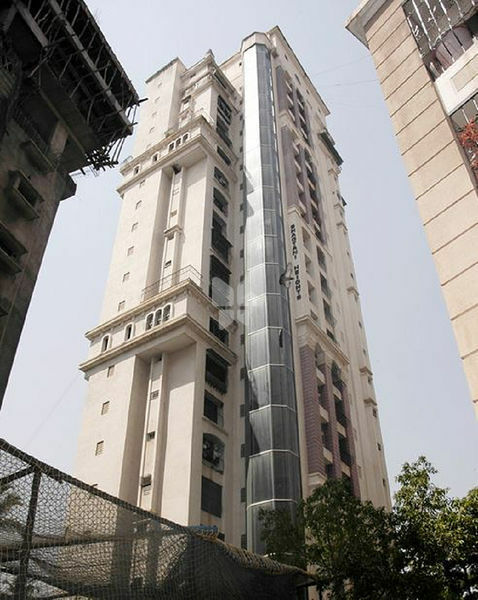 How Far is Jaycee Bhagtani Heights? We usher dignity, we revive leisure, we construct visions, we charm visitors and we build structures that exceed your expectations from the moment you enter. Acknowledged as one of the finest real estate companies in Mumbai, we at Jaycee Homes believe that Home is where the heart is and we strive in every manner to deliver more. Jaycee Homes specializes in building luxury properties and affordable properties in Mumbai to fulfil basic needs of an individual. With over 50 years of experience, 300 fully functional projects in Mumbai and many more on its way, we are the conclusive pioneers of real estate development in Mumbai. Mr. Purshottam Bhagtani founded Jaycee Homes in 1965 and today the third generation of his legacy, his son Mr. Lakshman Bhagtani and his two grandsons Mr. Mukesh Bhagtani and Mr. Diipesh Bhagtani are leading his vision with utmost passion and grit.